Bergamot essential oil is fresh and citrusy with spicy undertones. Its name in Turkish translates to “King of the Pears,” which fits perfectly with the fruit’s pear-shaped peel that is cold pressed to create the oil. 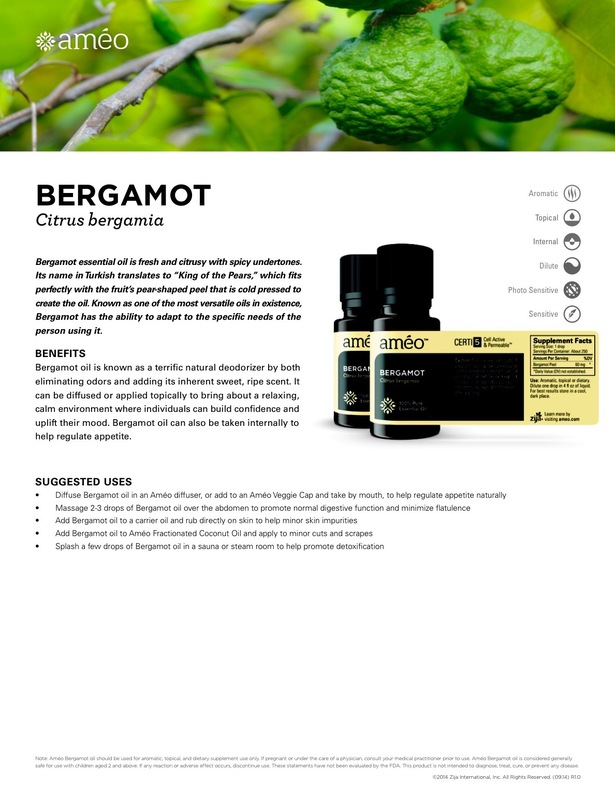 Known as one of the most versatile oils in existence, Bergamot has the ability to adapt to the specific needs of the person using it. Historically, in Italy, it was used for fevers and digestive tract problems. More recently it has been shown to be effective in treating urinary tract infections, has excellent properties for skin care, and like many citrus oils is calming and therefore helpful with anxiety and depression. Many find the aroma of this oil pleasing and diffuse it to help with anxiety or depression. Cup and inhale and other inhalation techniques would apply as well. www.lwalling.myameo.com …. 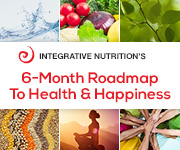 Click here for the Améo Difference!